I have always been a big fan of leopard print accessories and clothing. I always keep it simple though, as it can be a bit much. I always look through Woolworths shoes as I always seem to find something unique. When I spotted these I just had to have them, I was pleased to see that they were 30% off the original price of R399 (SCORE!). 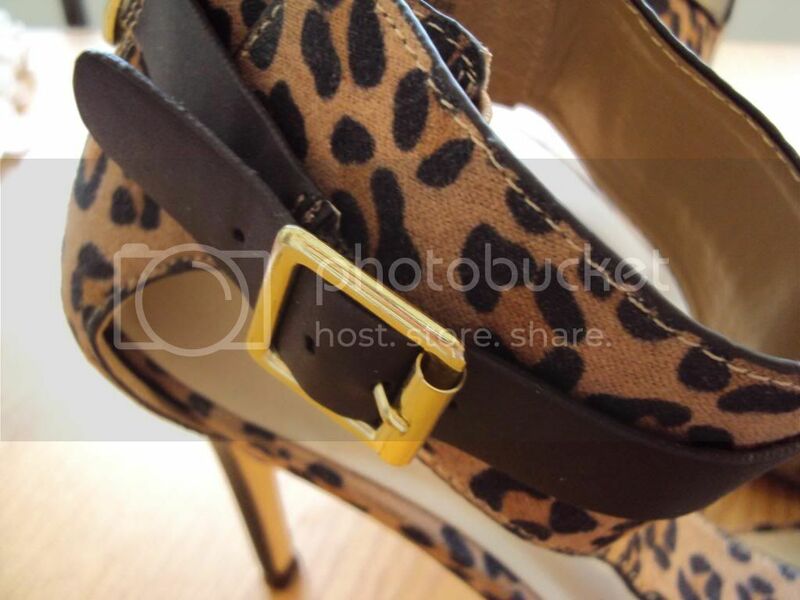 The shoes are a mix of dark brown straps, with a gold buckle detail on the side. 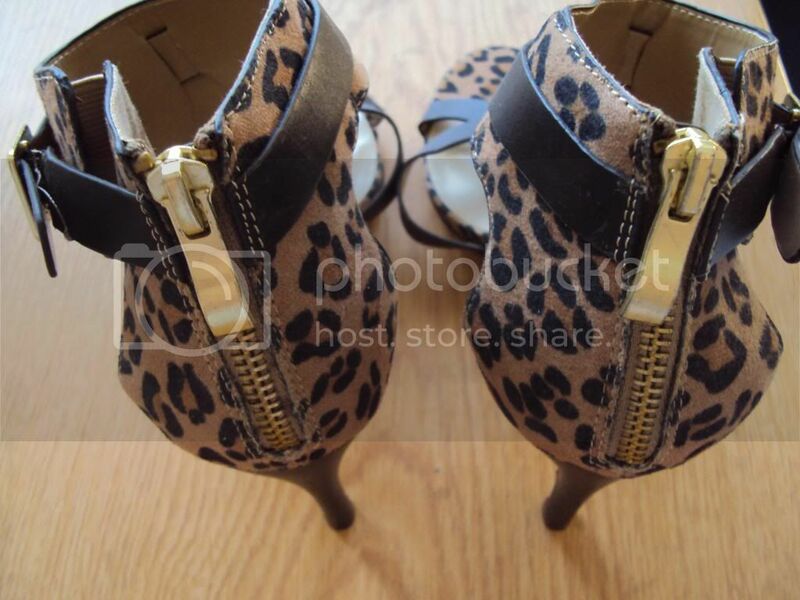 The leopard print is soft and the colour is a lovely tan colour. 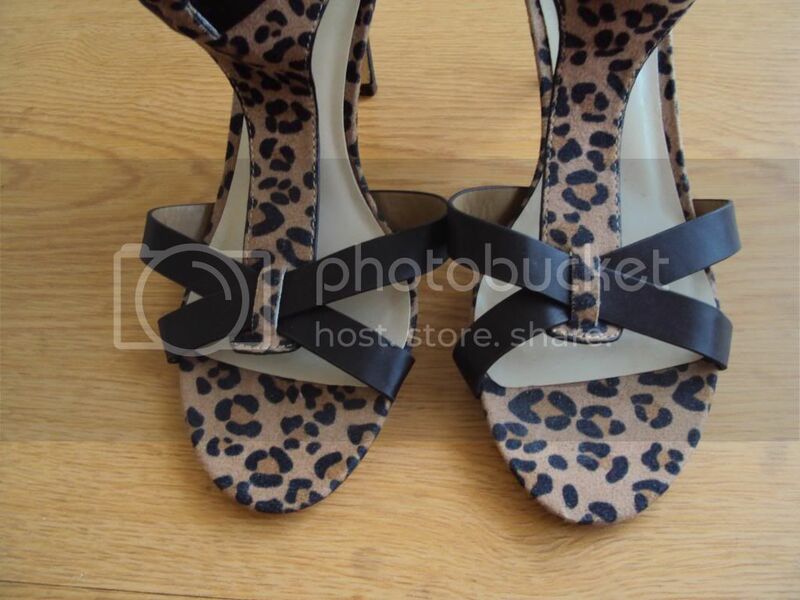 Even though the heel is quite high and there is no support on the fron of your foot, these shoes are really comfortable. 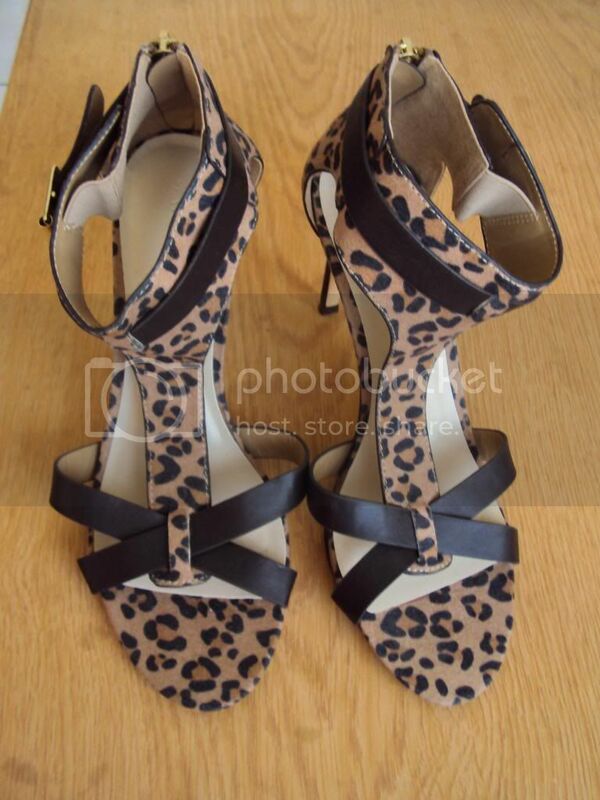 I paired them yesterday with a pair of skinny jeans and a cream chiffon blouse. Love how it adds a pop of colour and print to a simple outfit. These were a recent purchase so you will definitely be able to find them in stores right now, if you don’t have time to hit the mall, they also have an online store which is really convenient to use.